The inaugural Marque event was a hit at Canberra's iconic Albert Hall. There was a flowing Peroni bar and oyster bar. 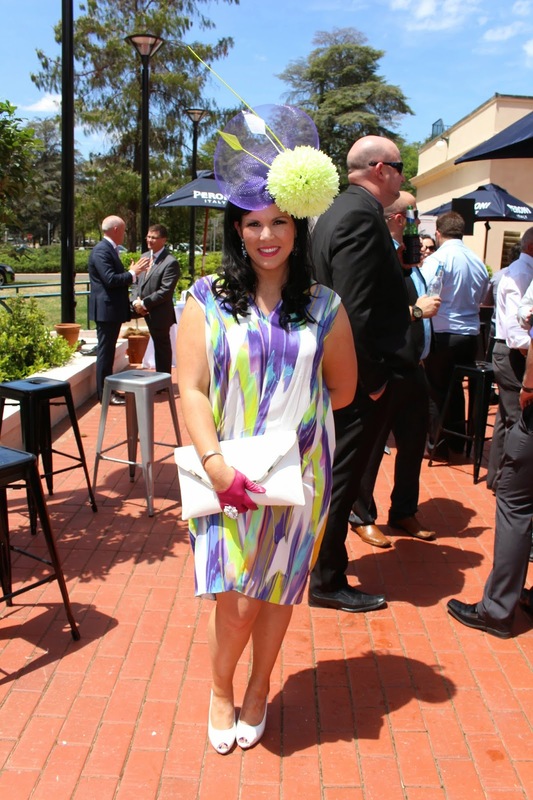 Getting dressed up for the Melbourne Cup is my fave, Melbourne Cup 'fashions on the field' competitions are always a little more colourful, daring and creative, which I adore. Dominic Kelly, the husband of fashion socialite Sarah Kelly and I were invited to host and judge the 'fashions in the hall' competition. We had to look twice at some of the outfits we had seen as they were top notch! Me and Dominic getting ready to choose the winners for the Marque's 'fashions in the hall'. 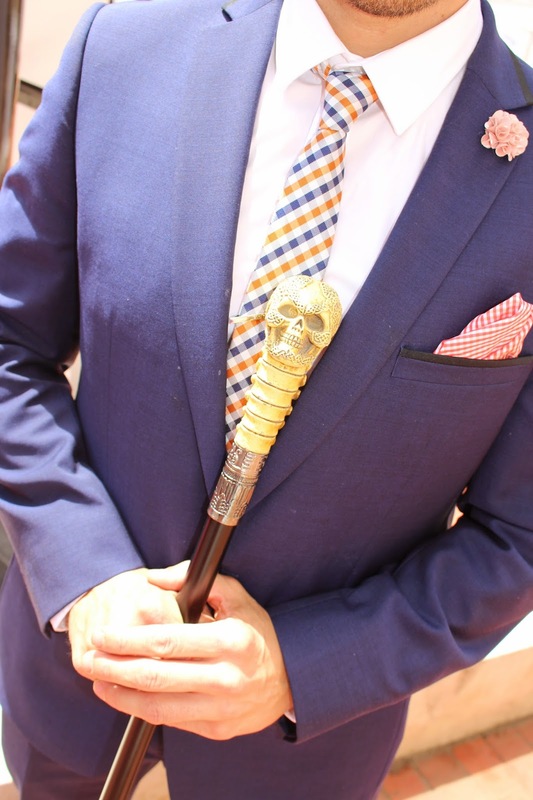 We found some gorgeously dressed men and women on the day, most of them had head-to-toe looks. 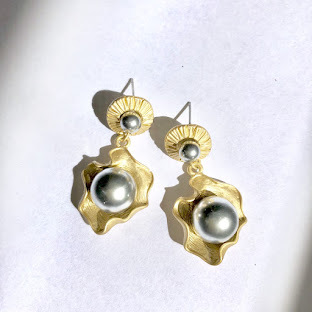 We saw a solid, sterling sliver clutch and handmade, floral head pieces, see below our favourites from the day. 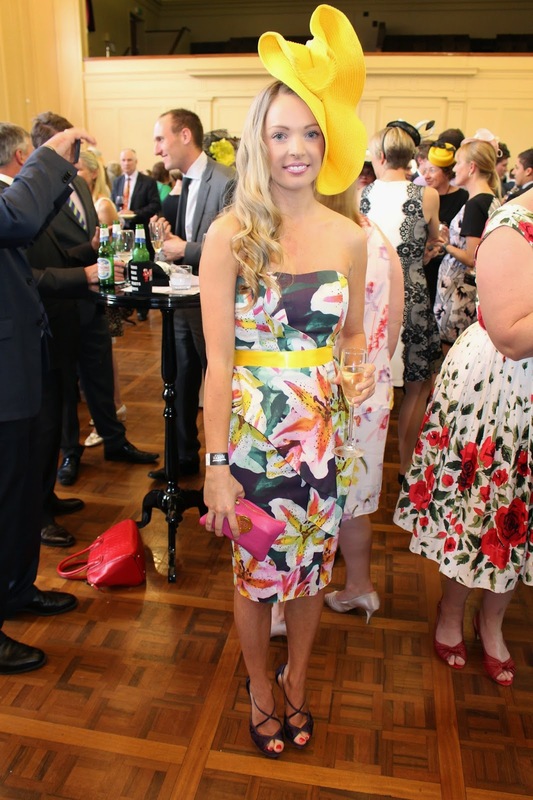 Winner of 'fashions in the hall' Nicola Powell in a Karen Miller dress and yellow straw hat by LOCOPA designs. Kelly Fossati wearing a Flannel dress by a WA designer. 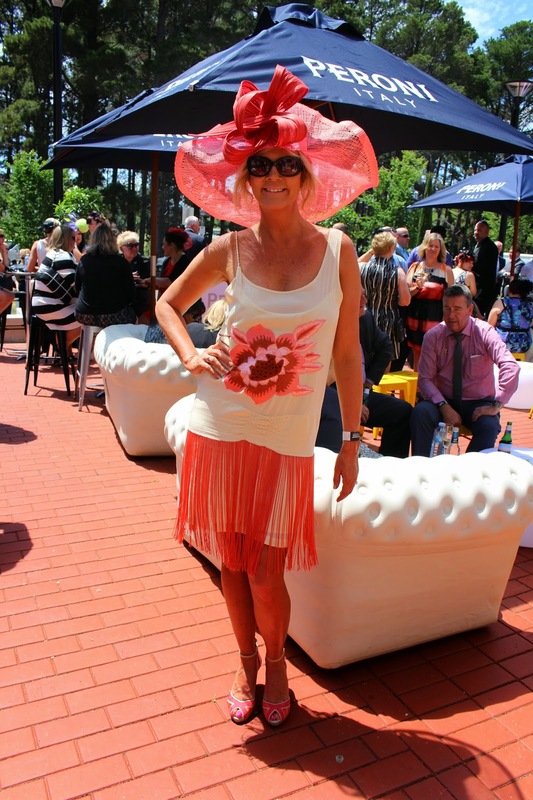 This one was one of my faves on the day, Karen Coe wearing, Veronica Maine she designed and made her own head piece. 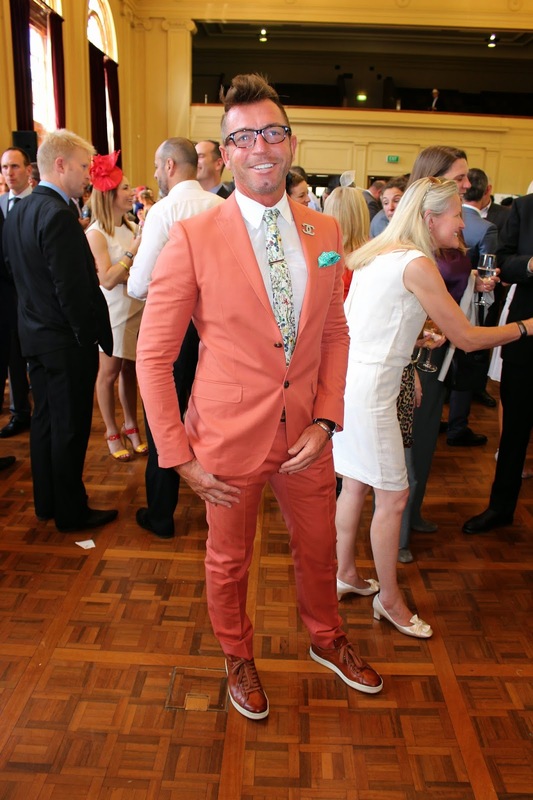 Canberra property mogul, Richard Lutton in a Gucci suit and Tom Ford suit. Looking forward to next year's event! Thank you to the Marque, you were on point.